As a speaker, he not only connects with, audiences, but energizes and inspires them to take control of their lives and careers and offers them the opportunity to become visionaries of their own future. 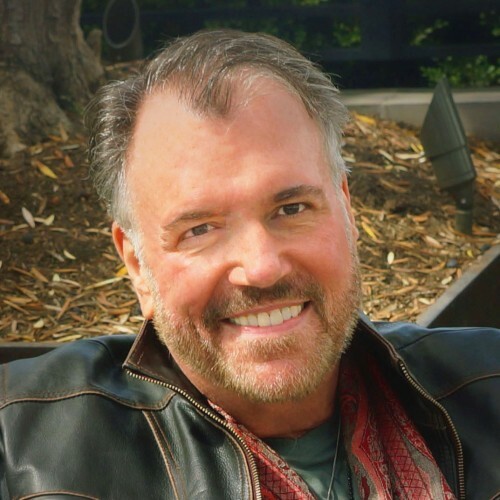 Tom is a dynamic and charismatic speaker whose enthusiasm, humor and compassion, inspire others to identify their dreams, set goals and transform their lives through creating new positive neural pathways. Originally from Milwaukee, Wisconsin, Tom’s career has taken him many directions. He has been a graphic designer, writer, owned and operated a pottery studio, bartended, traveled the world buying beautiful things with someone else’s money, and taught math through art to kindergartener students. In 2006, Tom decided it was time to spread his wings and move to Los Angeles. Well aware of the cliché, he bought a convertible anyway and drove west until he hit the ocean. Since then, Tom has established a presence performing in the Los Angeles comedy circuit and is a member Toastmasters International, where he has served as an officer and has delivered over one hundred speeches. As an active member for five years he has been awarded sixty first place blue ribbons. His first professional speaking engagement was at Semantec Corporation that staffs11,000 employees nationwide. Finding his true calling, Tom has become a respected life coach, author & speaker. His diverse career path has given him an understanding and compassion that enable him to help others to identify their dreams, set goals and transform their lives! Tom believes we need to examine and reconstruct our belief systems to be truly successful on the journey of becoming our authentic selves. He believes that believing not only in ourselves and the opportunities the Universe has to offer, but believing in the power of believing, offers us an ethereal, universal rocket fuel that can propel us into our future. Take a ride with Tom on a journey of self-discovery and never look back. Ever! Tom has authored the books, “It Happened Along the Way”, available on amazon.com, as well as, the blog and upcoming book, “My Uncle’s Shoes & Other Gifts-Magical & Serendipitous Stories from Everyday Life”. He is also is the co-creator of, “101 Suggestions for Better Living”, available at amazon.com. Tom enthusiastically shares his knowledge, experience, humor and life changing beliefs with others. He lives on the beach in Venice, California. Find out more about Tom Froehlich-I'm a Believer!! at http://tomspeakz.com.